Video content, you say? It’s been a year since the start of this website and to celebrate, we’ve got a video series just for you! I’ve never played a Hitman game, Evan told me I “should really play this game,” and I figured you guys might want to watch me do it. This first episode involves Evan and myself playing through the first two chapters of the game. I get used to the controls, throw coins, and totally steal a dude’s clothes. 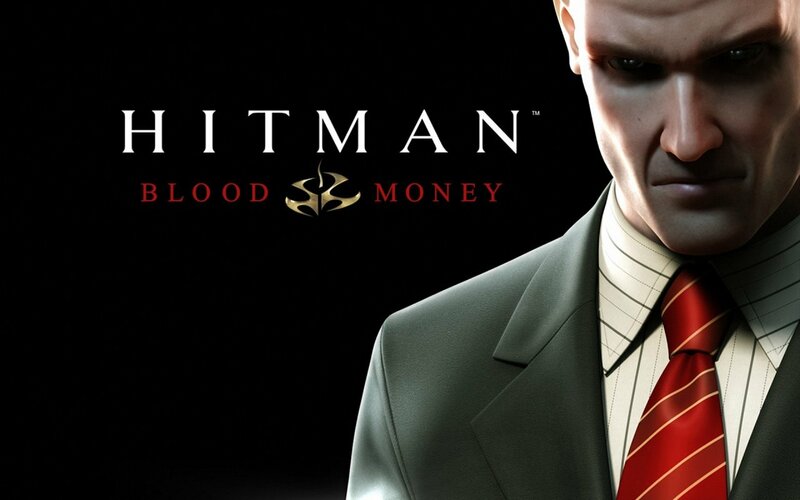 It’s a really fun game and I hope you enjoy our playthrough of Hitman: Blood Money. I told you that I WILL NOT ENJOY the Hitman videos. I WILL NOT ENJOY them so much that I plan to rewatch them all from the very beginning. Now in all honestly great 1st episode, it seems like you are grasping the Hitman ropes pretty well (for playing on rookie haha). And you are having way too much fun.